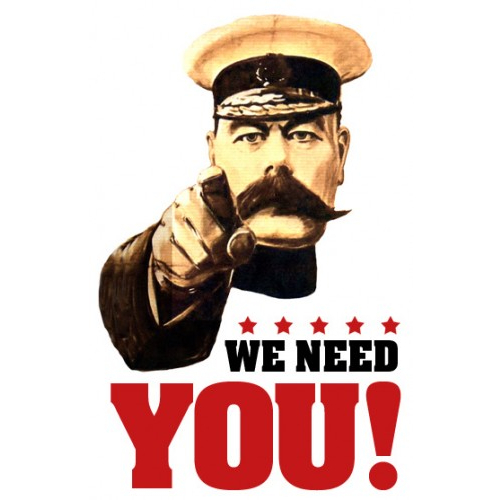 TEC - WE NEED YOU! Are you looking to be more than another Driver? Are you reliable, organised, honest, and keen on helping however you can? Then we are looking for YOU! That's Right! TORA are in need of select individuals to help run the BIGGEST event of 2013 and Forzamotorsport4, so if you think you are able to help out and can fill all the requirements, get yourself signed up! We are in need of hosts preferably as teams, to manage each of the lobbies throughout Saturday 14th - Sunday 15th, 8PM GMT to 8AM GMT, so if you and your team (co-drivers) are able, please register. Or if you'd prefer you can apply here by copy/pasting the following and we'll go over it with you. Full training will be provided long before so you are confident in the task(s) undertaken. Re: TEC - WE NEED YOU! No just many have SOLD their Consoles for the XB1 expecting it to be the next step, and now they realise they can't do as many series races, can't get back in time lol.